John's professional workshops and training in Acceptance and Commitment Therapy (ACT) are intensely practical. 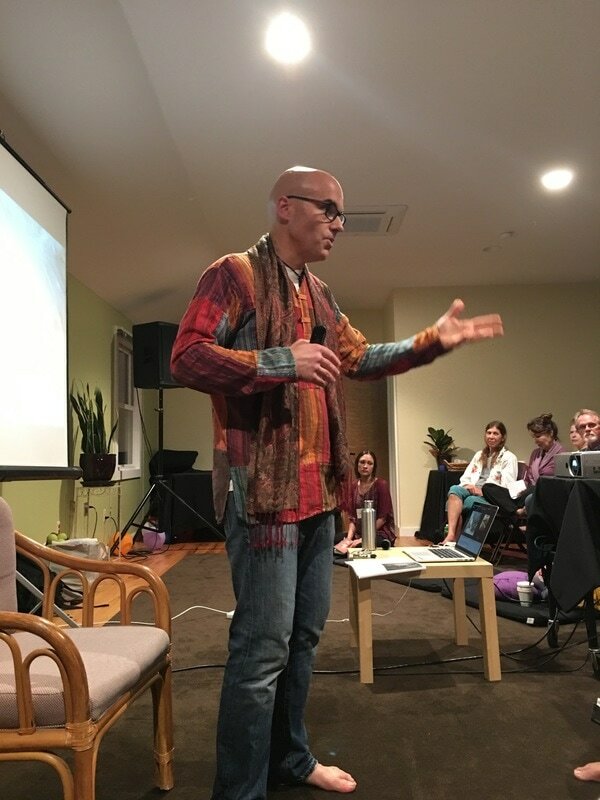 All of John's trainings include a mix of didactic, experiential, live and video demonstrations, and he regularly provides an extensive slide handout packet bundled with clinical forms and worksheets for participants. John offers ACT training at the beginner, intermediate, and more advanced levels. Beginner Level: Assumes limited prior knowledge of, and exposure to, ACT. Intermediate Level: Assumes some familiarity with ACT and efforts to apply it in clinical settings. For more information, or to inquire about setting up a training event, please contact John directly.